Dr. JENNIFER L. BRANNING O.D. American Board of Optometry, Diplomate Status earned in 2014. This distinction has been achieved by only 8% of optometrists in the country. To attain this honor, Dr. Branning completed a series of rigorous post-graduate activities, documented extensive continuing education, participated in review classes and completed a seven-hour computer based examination. She has committed to ongoing education, evaluation of patient outcomes and testing to maintain her status as a diplomate. Dr. Branning is the past president of the Great Start Collaborative executive board; a state program committed to providing services to children from birth to age five. Dr. Branning moved to Ludington in August 1985 to join the Kenneth Tewel, Jr., MD ophthalmology practice. In 1991, Dr. Branning opened West Shore Eye Care and created a more traditional optometric office. 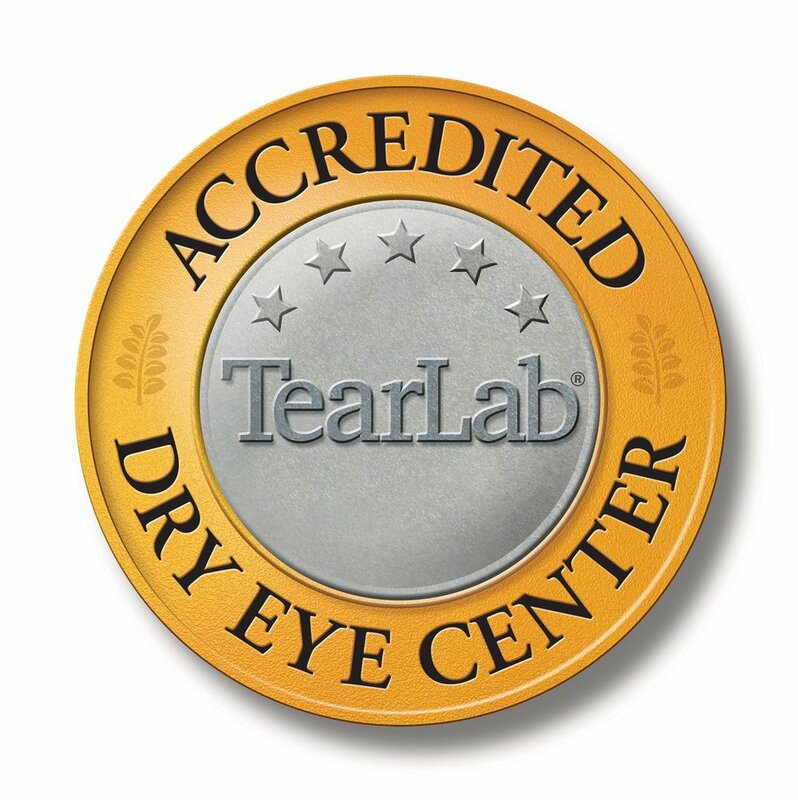 In June 2004 West Shore Eye Care relocated to its new state of the art facility that includes high tech equipment used to detect eye disease, the latest patient education tools and a specialty sunglass shop. Dr. Branning is committed to service and personalized care that many patients find lacking in todays medical offices. She strives to provide a high level of individualized attention by giving each patient as much one on one time as needed to assure that every concern and question has been answered. She has a special interest in medical eye care, pediatrics, specialty contact lenses and dry eye treatment. Dr. Branning lives in Ludington with her husband. She has two grown children. She enjoys traveling, scrapbooking, sports and entertaining friends.